The KING BITCOIN is here! 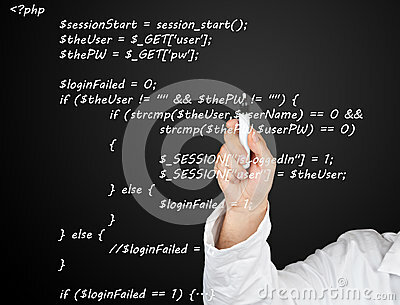 A programmer typing source codes in a coffee shop. Studying, Working, Technology, Freelance Work, Web Design Business concepts. The double exposure image of the businessman using a laptop computer during sunrise overlay with cityscape image.